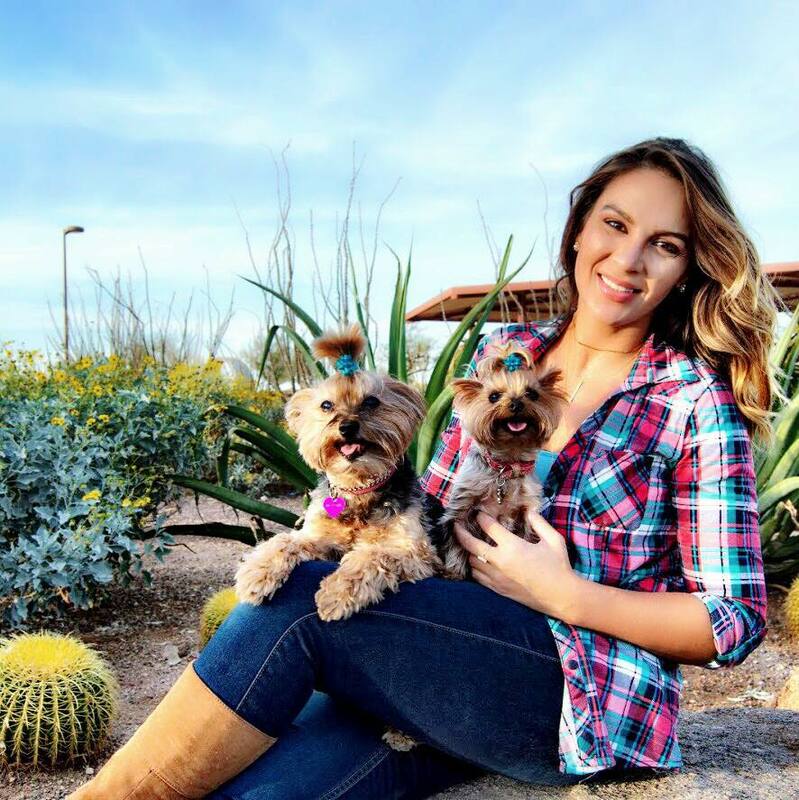 The Adventures of Bebe and Jolie | Dog Product Reviews, Health, Advice and more: Having our Paws Read with the Pet Psychic! So this past weekend at Cherrybrook they were having a pet psychic meet and greet and for $25 you could have your dogs paws read, ok not really but it sounds cool. I have to admit that when I scheduled my visit for this I had my suspicions but within minutes of sitting down my suspicions were cleared and tears were in my eyes. 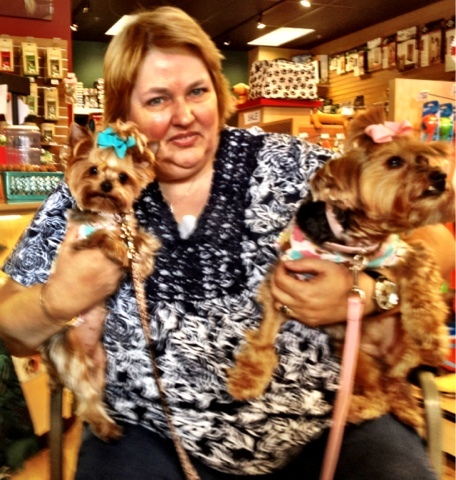 Meet Lorraine Moore, psychic and Animal Communicator. She is located in Washington, NJ but occasionally visits pet stores. Bebe is Daddy's girl, oh and Bebe says Daddy gives her cheese even though you yell at him not to. Jolie is mad that Bebe had a photo shoot with sunglasses and she didn't (my jaw dropped). Bebe loves the perfume you spray on her, keep it coming she says. Jolie expects all the attention and toys and she likes her parties. Bebe is very appreciative and loves her cupcake towers. It was this statement right here that made me CRY. The lavish parties that I have thrown Bebe her best photos are with her next to the cupcake towers I make her. Coincidence? Clearly not!